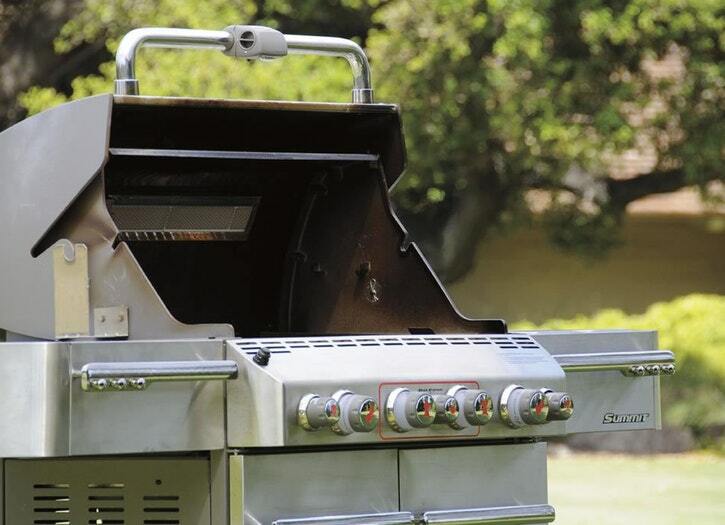 There's nothing complicated about lighting a gas grill. 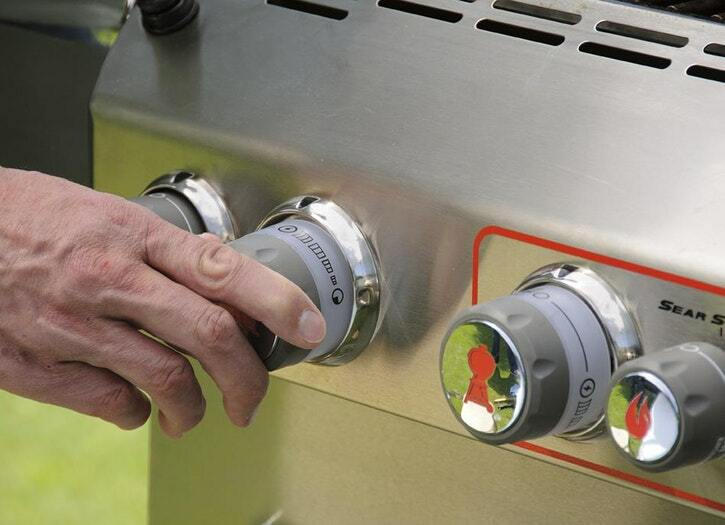 However, gas grill operation does vary, so be sure to consult the owner's manual that came with your grill. 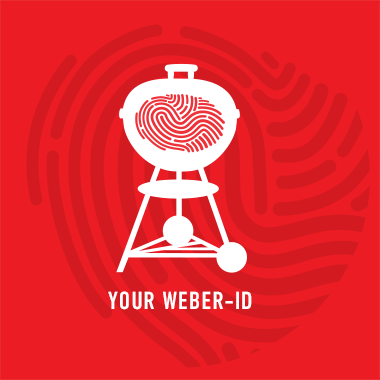 To light a Weber® gas grill, first open the lid so unlit gas fumes don't collect in the cooking box. 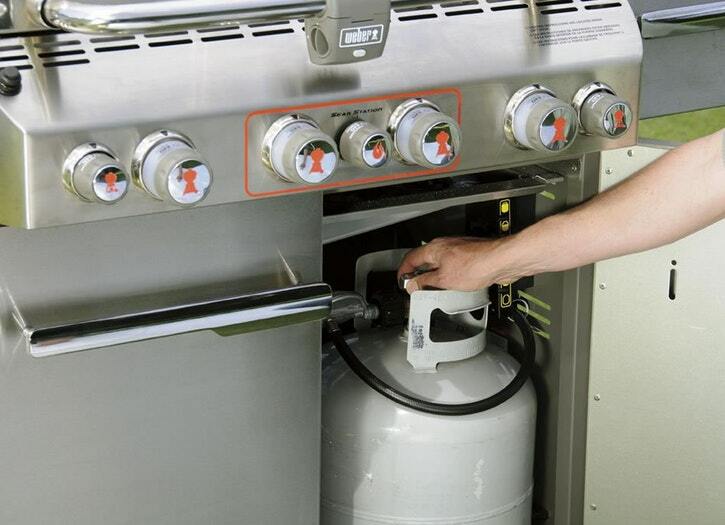 Next, slowly open the valve on your propane tank (or natural gas line) all the way and wait a minute for the gas to travel through the gas line. 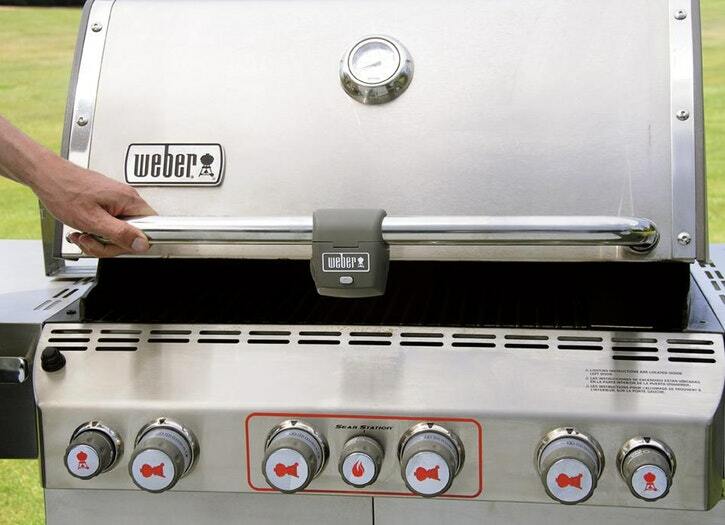 Depending on the model you own, you may need to turn the knob to High/Start and then click the ignition button to light each burner individually. Please reference your owner's guide or the inside of your door (varies by model) for proper lighting instructions. Close the lid and preheat the grill for 10 to 15 minutes. 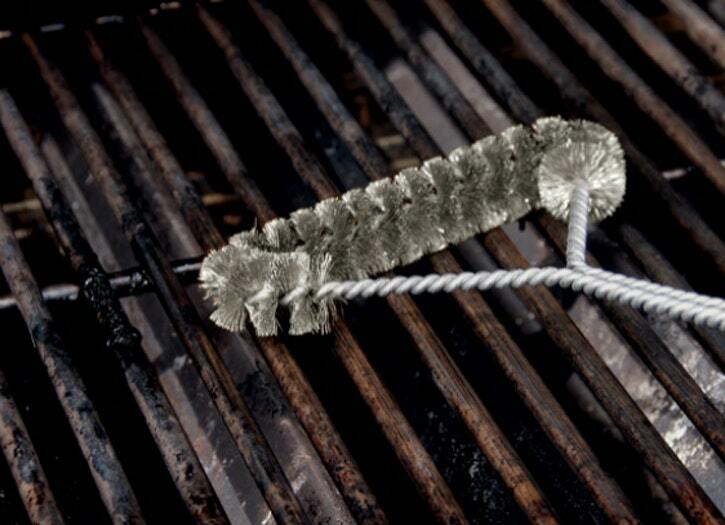 When the temperature reaches 500°F, use a long-handled grill brush to clean the cooking grates. Then adjust the burners to the suggested method and temperature in the recipe.